Andrew Murray knew what it meant to be continually in the Father's presence. Read these thirty-one heart-searching readings and learn how to live daily in closer communion and fellowship with Him. Accept God's invitation and live in His blessing and glory instead of shuffling your feet at the gate. 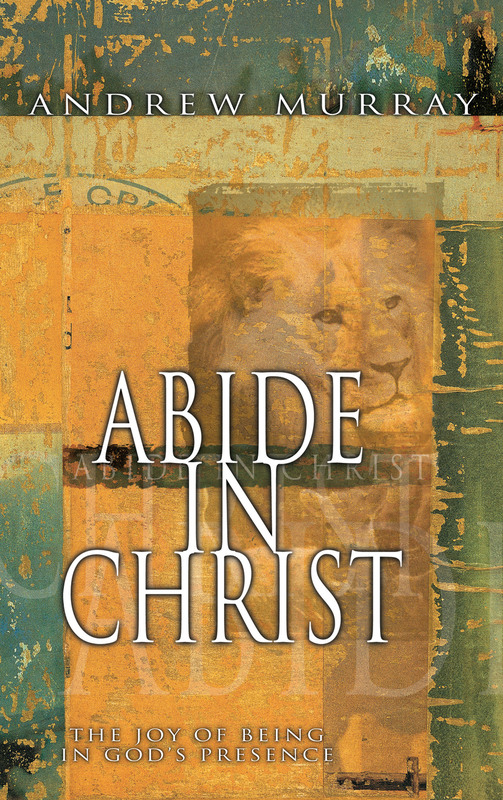 Abide In Christ by Andrew Murray was published by Whitaker House in March 2006 and is our 24620th best seller. The ISBN for Abide In Christ is 9780883688601.